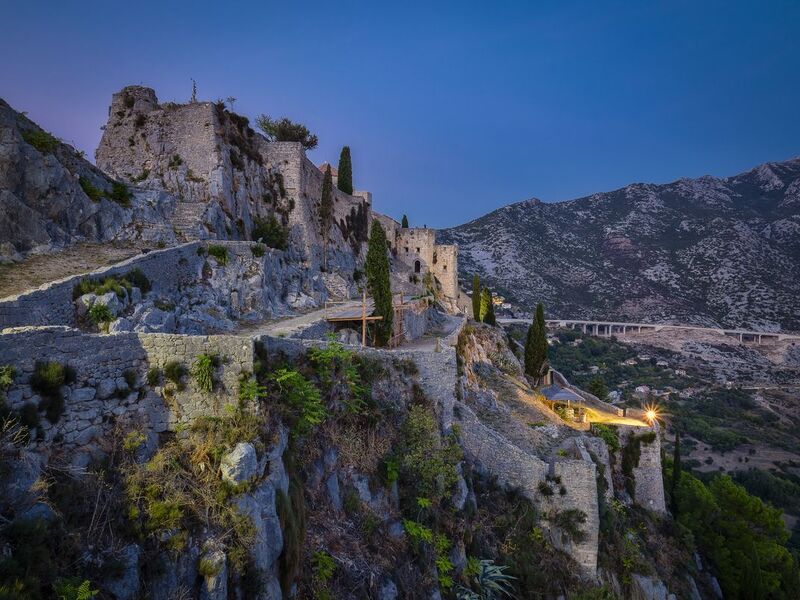 Castle Klis was one of the filming locations of "Game of Thrones". It was there called Mereen. We spent our holiday in Croatia.